Please join us in welcoming Karen Rosenbauer as Sparksoft’s Chief Growth Officer. Over the past 15 years Karen has been committed to enhancing companies’ business processes and developing procedures to ensure best practices. As the Chief Marketing Officer for a division of one of the largest healthcare companies in the nation, Karen drove the company’s efforts to position itself as a market leader and fulfill its potential in existing and emerging markets. Her extensive background in Information Technology, sales, program management, process improvement and communications championed continuous increases in quality and productivity. As Senior Vice President of Business Operations Support for the same healthcare company, Karen mentored top talent, led corporate initiatives, developed Centers of Excellence and supervised the development of marketing materials and event materials to maintain a consistent brand which enhanced the company’s image and public awareness. Such dedication is an asset to our vision of producing and providing innovative Health IT services. 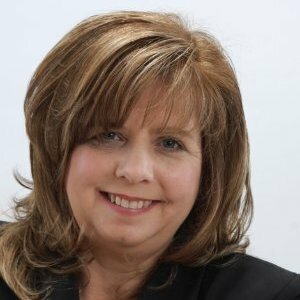 We are pleased to welcome Karen as a member of Sparksoft’s leadership team.